John Nasasira. Image credit: Daily Monitor. President Yoweri Museveni on Monday inaugurated a team that will be the driving force behind Uganda’s adoption of the Fourth Industrial Revolution Technologies. 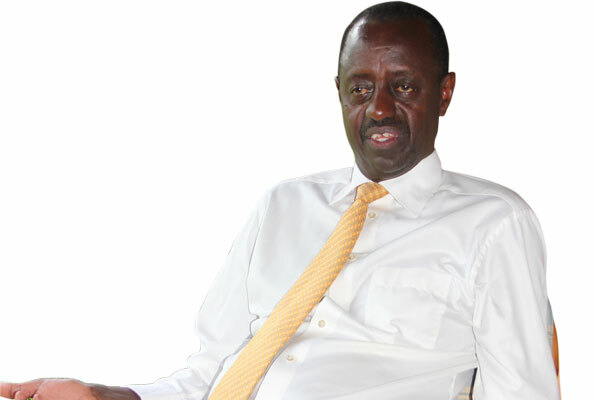 Under the office of the Prime Minister and the ICT Ministry, the National expert task force on Emerging Technologies will be led by former ICT Minister and engineer John Nasasira. Minister Tumwebaze first revealed the plan to form a task force on Emerging Technologies during the first-ever African Blockchain Conference that was held in Kampala in 2018. At the launch of the task force, President Museveni called on the team to ensure that whatever they try to achieve is aimed at fulfilling man’s basic needs. “Even as we talk about this revolution and advancement in technology, we must not forget that man’s basic needs remain food, shelter, clothes, and now education, locomotion, and security. Technology, therefore, must be about serving these human needs,” he said. Museveni also called on Africans to consume technology for the good of the continent, and not just out of frivolity. “As Africans, however, we must avoid blind consumption of technology, which could cause hemorrhage. For example, non-productive users of mobile phones help telecoms collect money which they then ship out of the country, affecting our economy,” he added, urging the team to be hands-on. 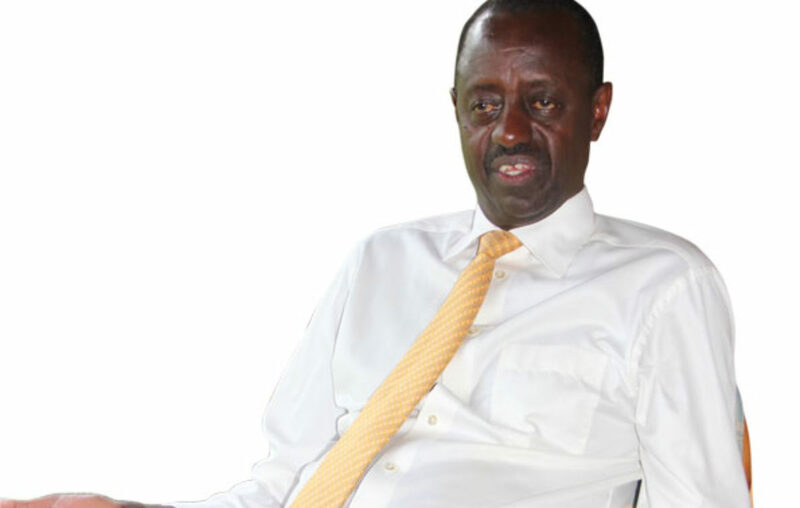 An engineer by profession, John Nasasira joined the Ugandan political arena in 1989 after being elected Member of Parliament for Kazo County in Kiruhura District. Over the years, until 2013 when he withdrew from civil service due to illness, he served as Minister of Information and Communication Technology, Chief Government Whip and Minister of Works and Transportation.